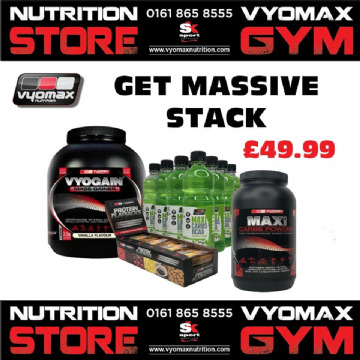 The Vyomax® supplement stacks we've come up with are some of the best around. Whether you are looking to lose weight or add muscle mass, you'll find a supplement stack that suits your needs. 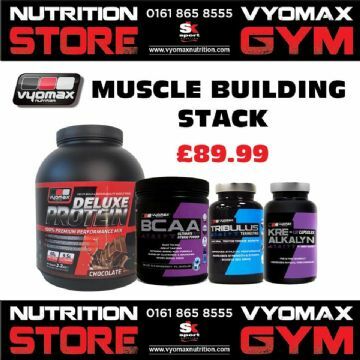 Including Protein powder, Creatine, BCAA's and a selection of other supplements, these deals are sure to help you on your way to achieving your goals.